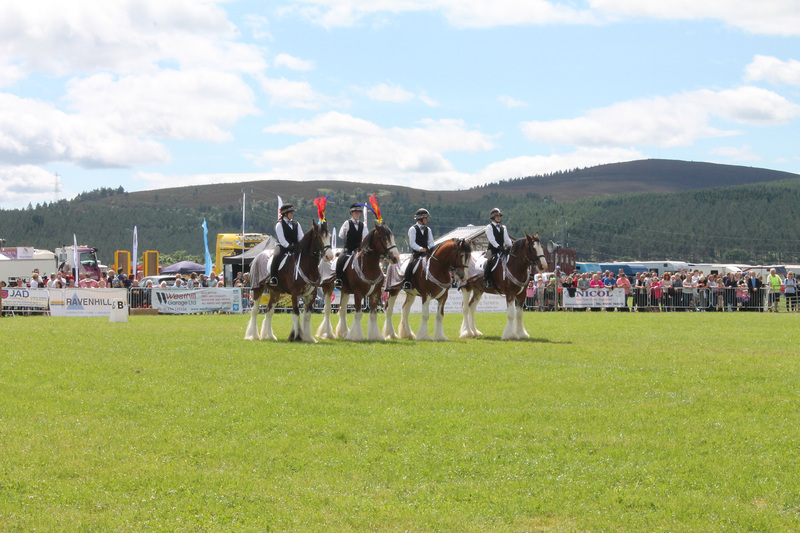 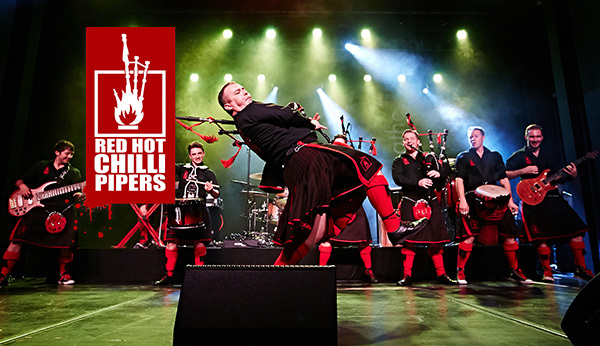 Echt Show | 13th July 2019 | Welcome to the 166th Echt Show! 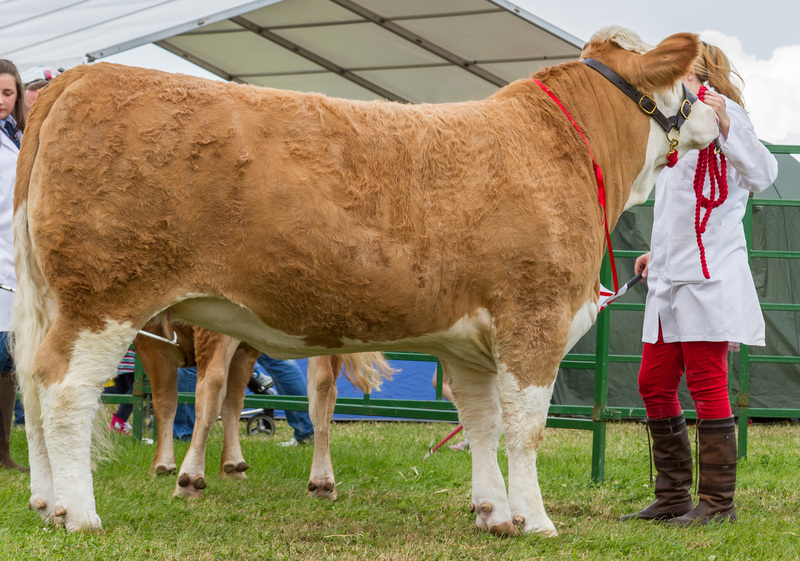 A day out for all the family, plenty to see and do. 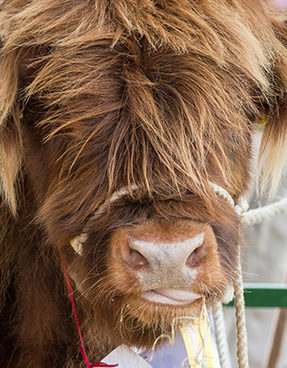 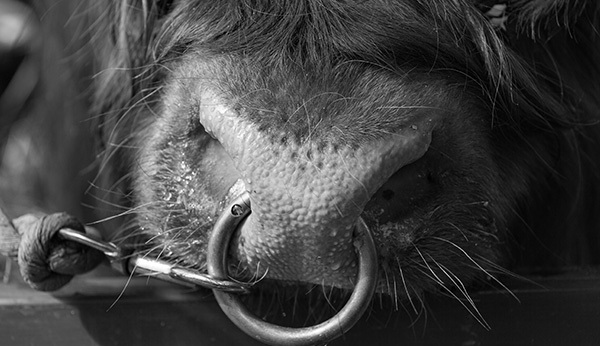 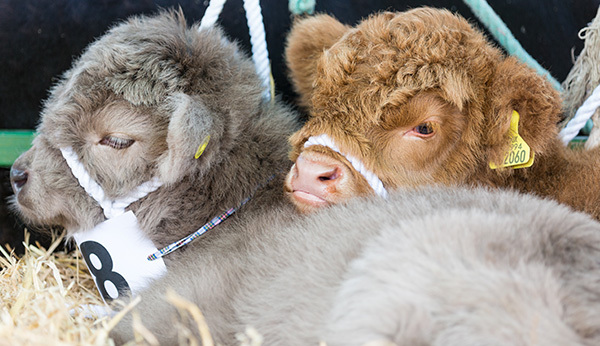 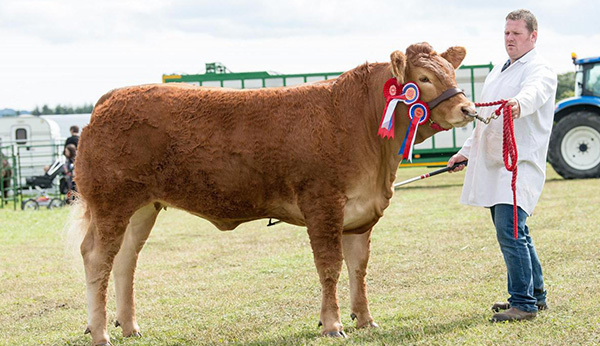 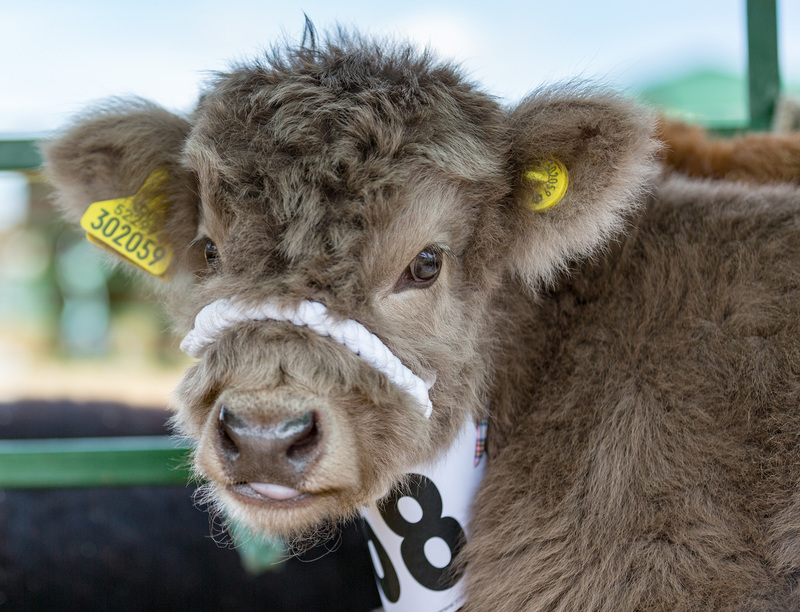 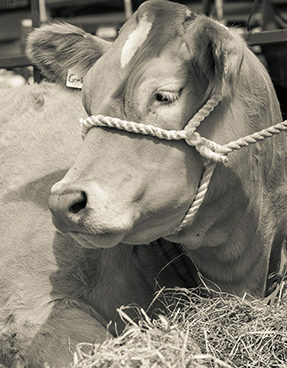 This year we hosted the Scottish Limousin Grand Prix, which will exhibit some of the finest cattle in the country.